Being a once-in-a-life event, weddings are always attached much attention to and the brides will rack their brains to make the big day special. 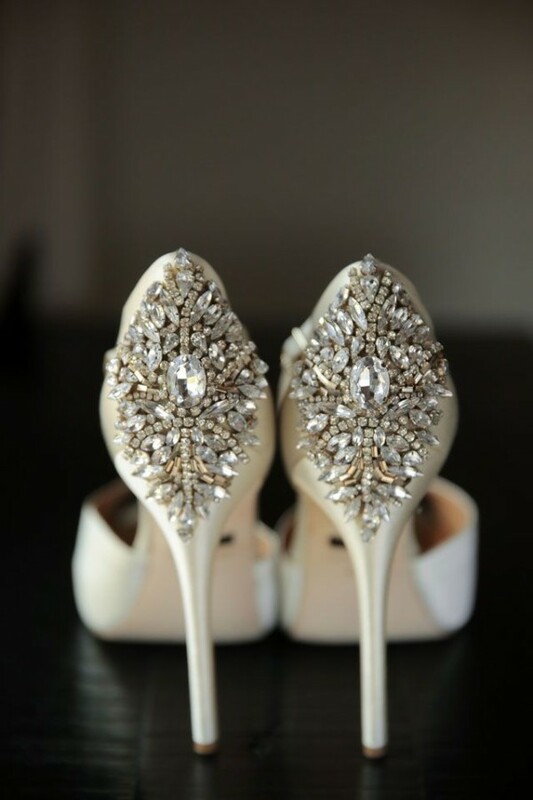 Of course the bridal appearance will always be the first priority and the wedding shoes are really one of the most important accessories that will take into account. 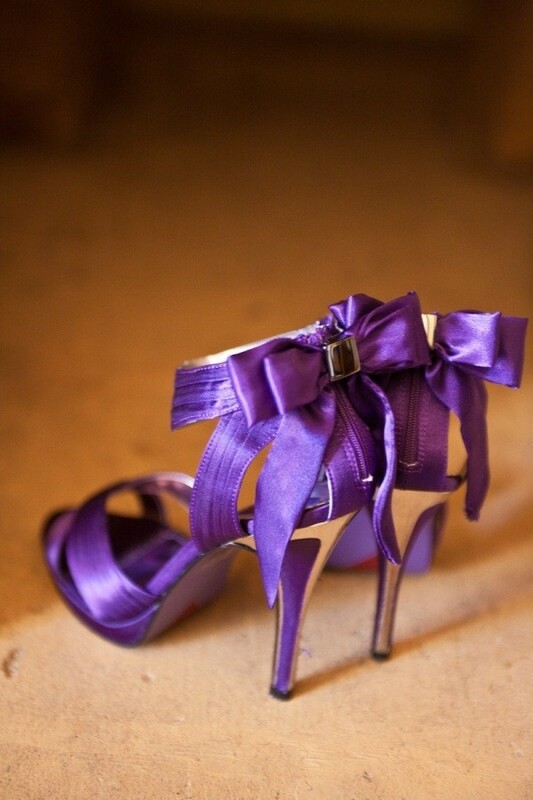 It not only reflects the theme color of your wedding, sometimes it even tells people your personality. Dreaming of a beach wedding? The color blue is really a great choice that you wouldn’t miss since it matches the surrounding color perfectly. 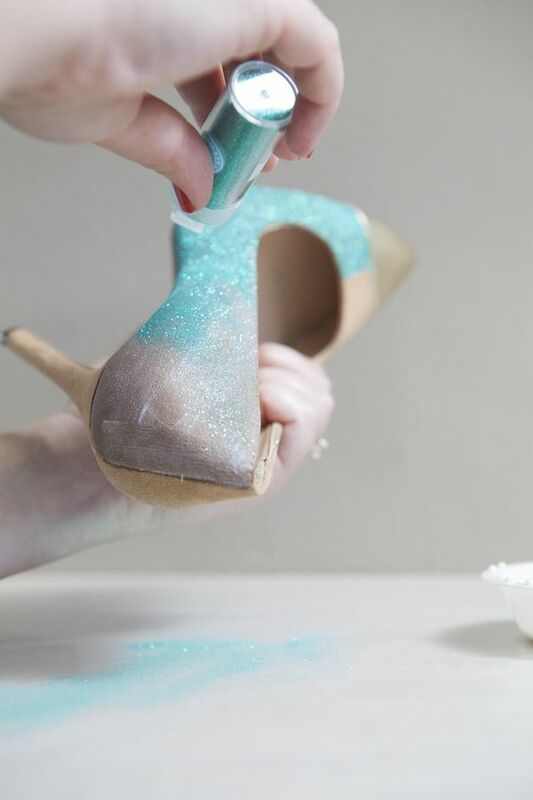 That;s why blue wedding shoes will bit a bit hit these days. 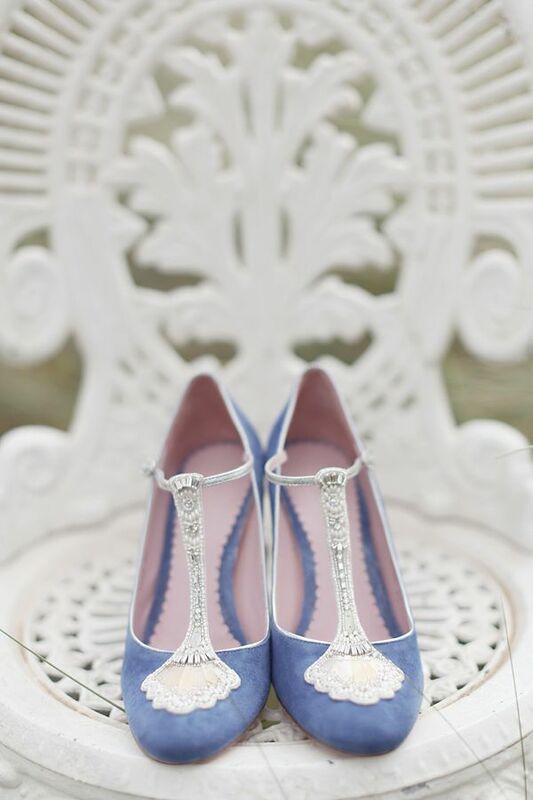 For most brides, no mistakes are allowed in the big day, and that;s why ivory wedding shoes have its charm. Ivory is a safe choice that may help to make your big day a big success. 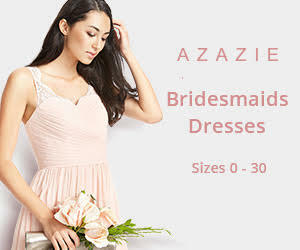 It is no doubt that most brides are dreaming of having a wedding as elegant as a princess. In that case, ivory wedding shoes will save you much trouble because it can match any white wedding dresses you will wear that day. 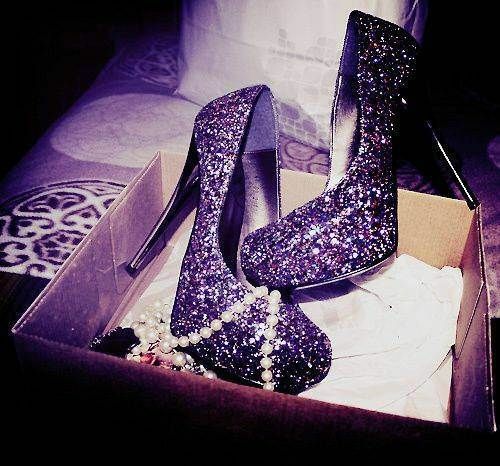 If you are a girl that want to be very flashy and want to attract more attention, you will never miss purple wedding shoes. 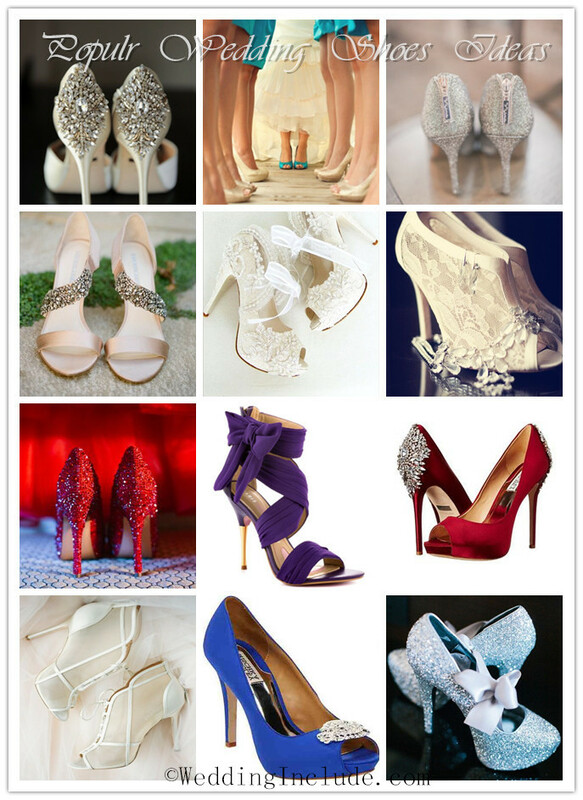 If you are looking for something that is subtle and classic, white wedding shoes, instead of white wedding shoes are more suitable for you. It symbolizes the beautiful love between you and your future husband and it works well with many colors like black, blue and pink. Considering adding a touch of fun in your big day? 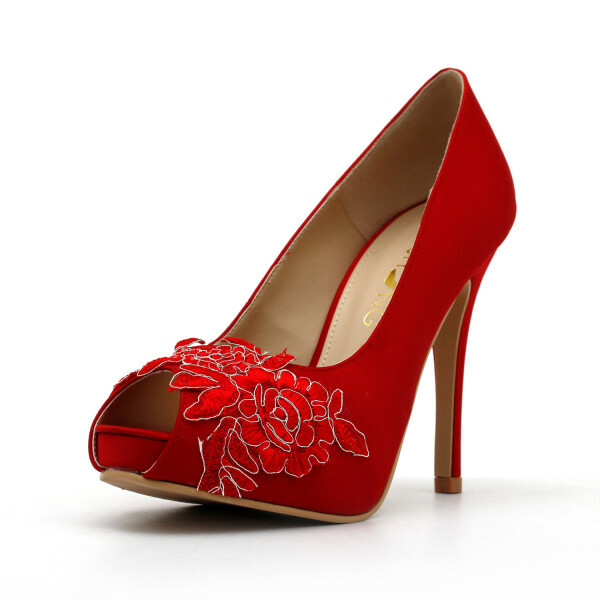 Red wedding shoes will not disappoint you. 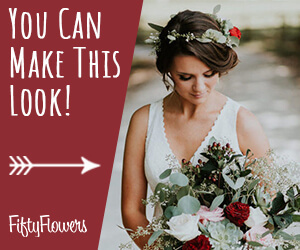 The red really works against a white wedding gowns, but you should be careful do not to make the red too bright. 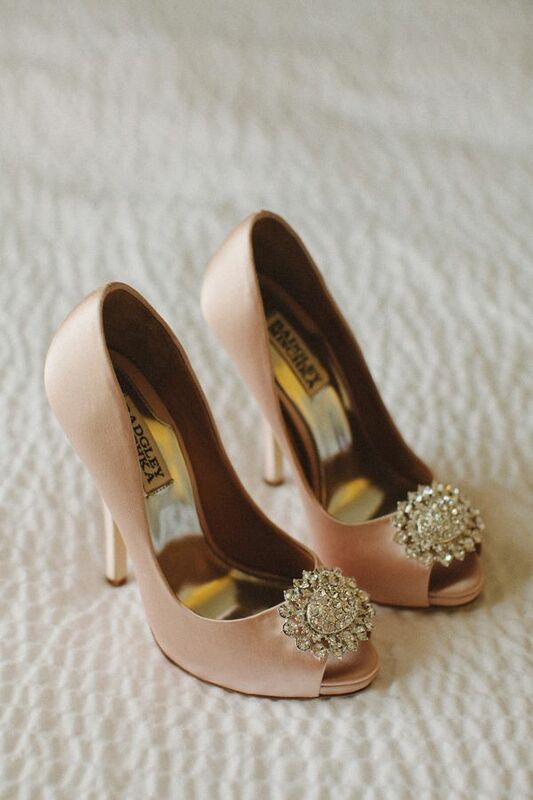 Holding a wedding is really money-consuming and if you want to make save up a little, gold wedding shoes will help. 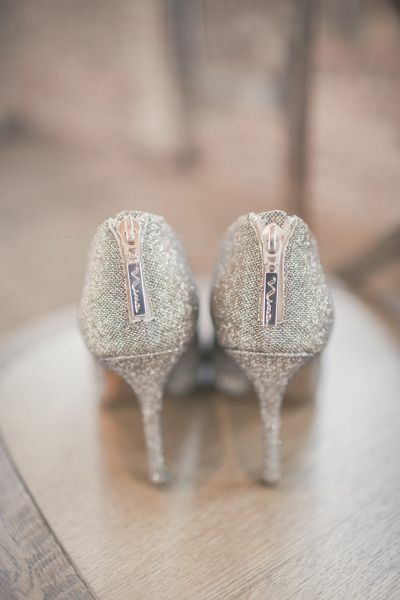 It not only add sparkles on the big day but also you can reuse it on many other occasions. Pink is a fabulous color that can enhance any wedding day. Besides, being married does not mean that you cannot be a girlie-girl. Choosing a pink wedding dress may be a little bit over, but having a pair of pink wedding shoes will anyway makes you happy. 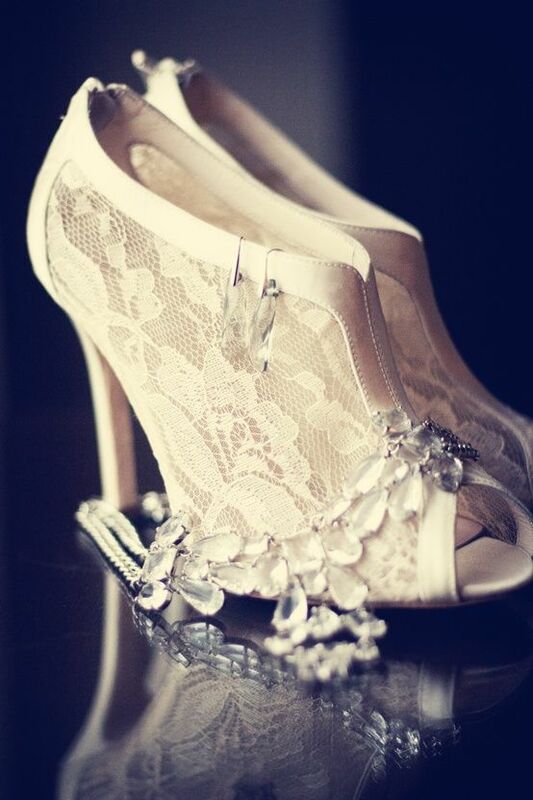 Lace wedding shoes are absolutely a good choice for brides who have rhinestones on their lace dress. 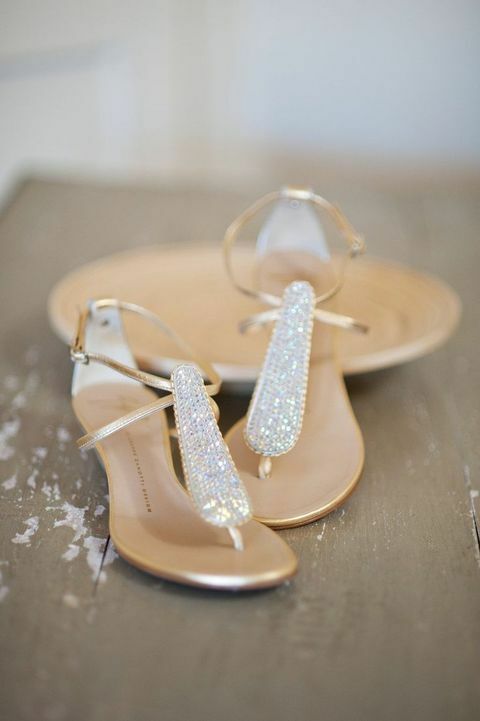 Looking for a beach wedding shoes is different to shopping for traditional wedding shoes.Find below that will help you to choose the right wedding shoes for that special occasion on the beach. 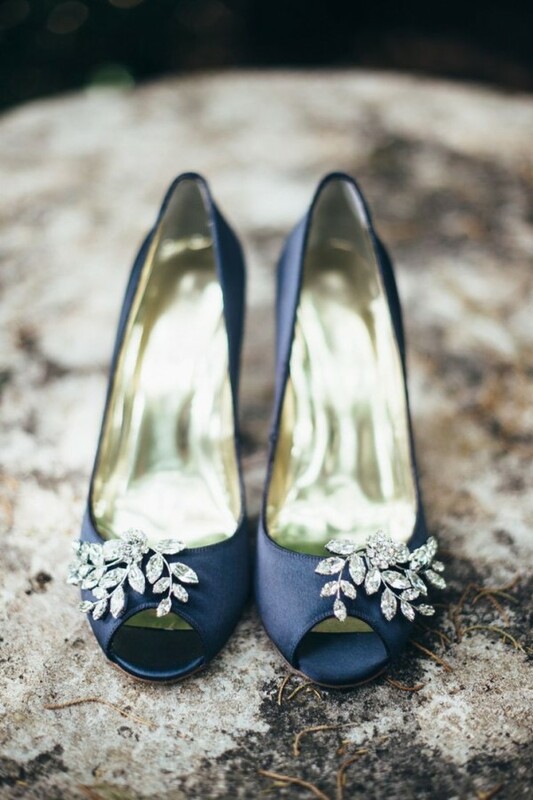 I would love to know where to buy those blue wedding shoes?? ?- the ones pictured first on the white chair. 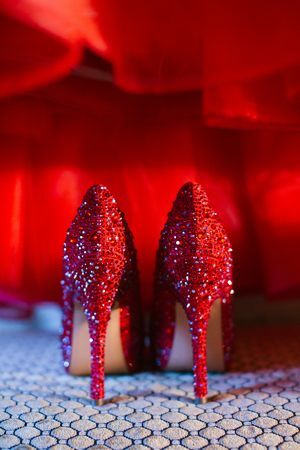 I would like to know where to purchase the glitter red shoes? Thanks. Honey please anyone know where I can get the glass all crystal and wire beach wedding shoes in the last pic???? 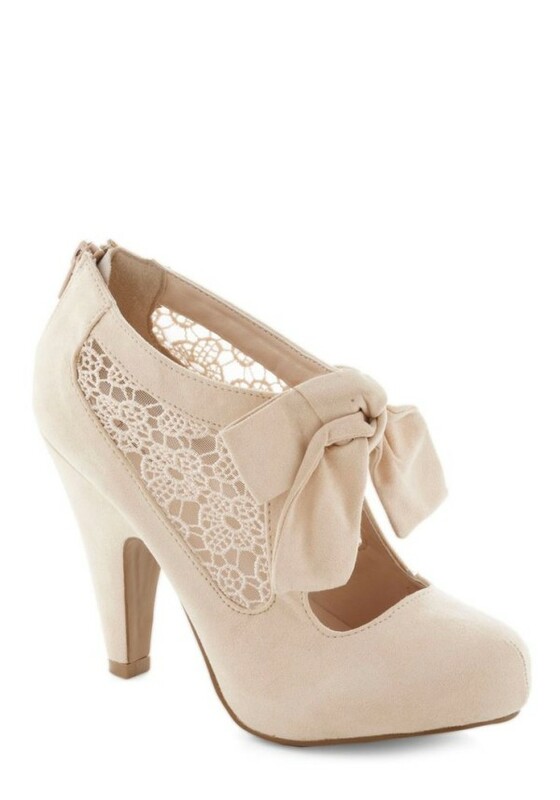 Where can I find the ivory and lace shoes? 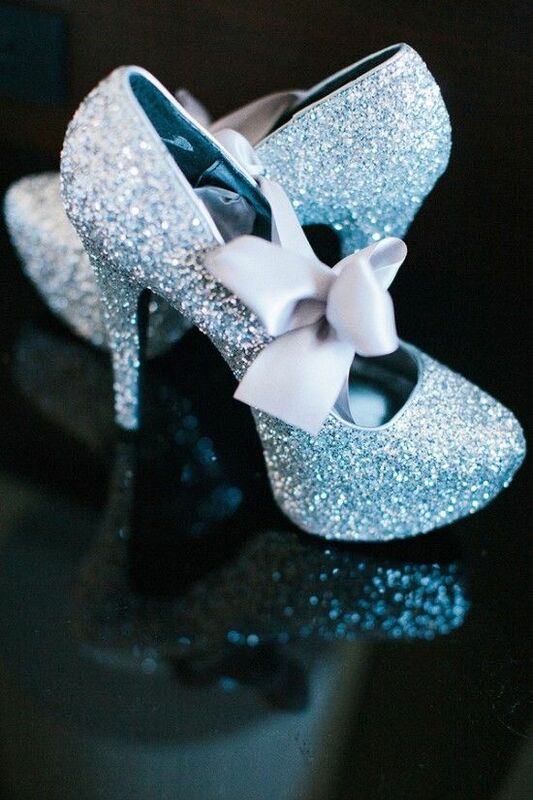 Where can I find the baby blue glittered heels with the white ribbon tie? 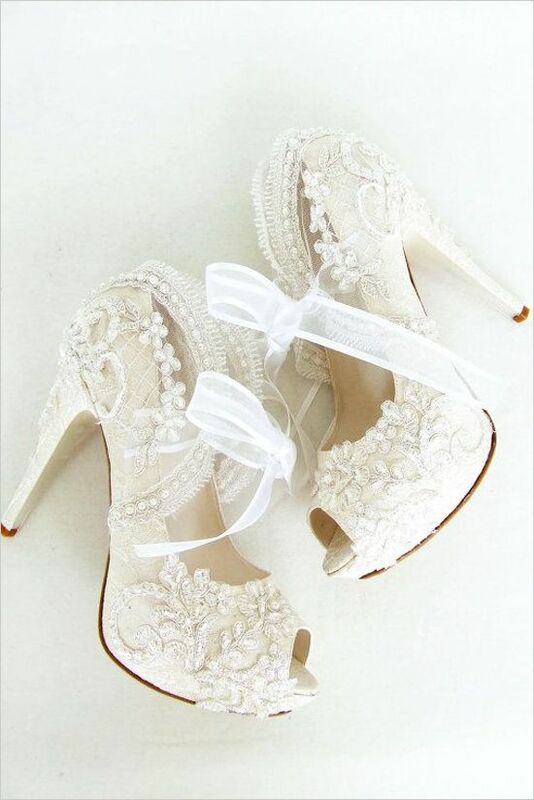 Please please please where can i find those white lace wedding shoes, the ones with the ribbons?? Reading your content is pure pleasure for me.